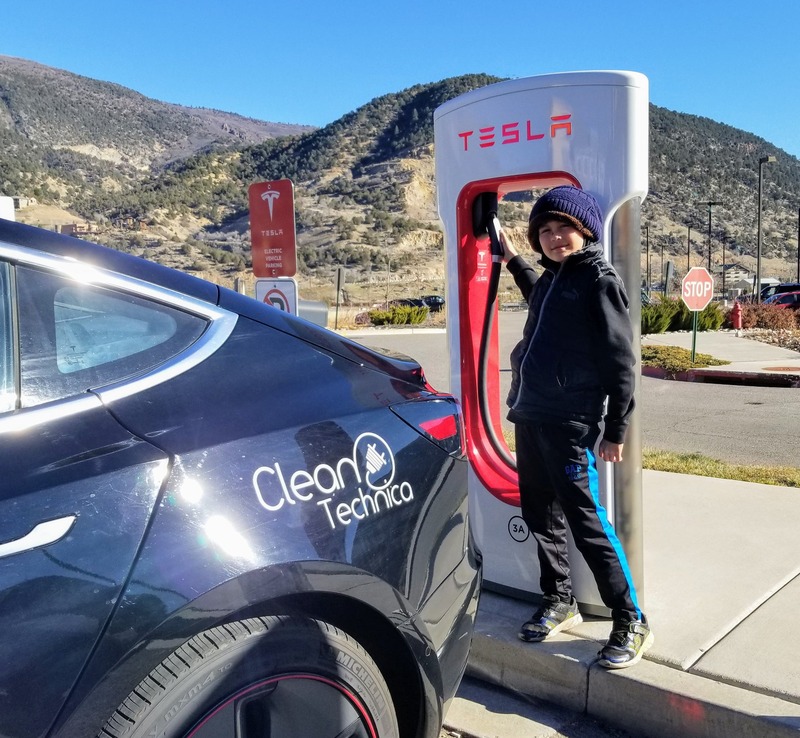 Last year, outgoing Colorado governor John Hickenlooper signed an executive order committing his state to joining the Zero Emissions Vehicle (ZEV) program spearheaded by the California Air Resources Board. The order directed several state agencies to determine what would be necessary to make the CARB plan the law in Colorado. That review process has now been completed and last week new governor Jared Polis issued his own executive order approving a ZEV program that will support the state’s goal of reducing its carbon emissions. The CARB ZEV credit plan calls for manufacturers to reach ZEV credits of 22% by 2025 … but that number needs some explanation. Long-range battery electric cars can earn 4 credits for each car sold. Shorter range cars and plug-in hybrids earn fewer credits. In theory, a manufacturer could meet the 2025 goal if only 5.5% of its new cars sold are long-range battery electrics. The Colorado Automobile Dealers Association has reacted to the announcement exactly as you would expect a bunch of wealthy capitalists who enjoy a state-sponsored monopoly to react. It criticized the executive order by calling it a proposal to adopt the standards of the Socialist Republic of California, a tactic that worked exceedingly well for the opponents of the renewable energy mandate in Arizona last year. The statement could have been written by Charles and David Koch themselves, whose ethical view suggests they should be free to defecate on their neighbors’ lawns and not have to pay to clean up their mess so long as it confers an economic advantage on them. And why not? If people are dumb enough to fall for the con, they deserve what they get, don’t they? That might be true in some dystopian universe if the consequences for the planet didn’t include extinction of millions of species, including humanity. The state government will now study how to implement the ZEV policies. If all goes smoothly, the ZEV program could become law before the end of 2019. The latest zero emission vehicle policy enacted by British Columbia takes things to the next level by bypassing the ZEV credit structure and requiring that 10% of all new cars sold in the province by 2025 be ZEVs. It ratchets that target up to 30% by 2030 and 100% by 2040, making it one of the most stringent programs in North America according to the National Observer. The key here is the plan only applies to passenger cars, which are responsible for only 14% of carbon emissions in the province. Commercial transport — which includes trucks, buses, trains, planes, and boats — is responsible for 25%. All forms of transportation will need to be decarbonized, including vehicles coming into the province from other areas, in order for British Columbia to meet its stated goal of reducing carbon emissions by 40% compared to 2007. The new policies will require that the province generate about 30% more electricity to offset the reduction in fossil-based fuels. That could mean building up to 6 new large dams within the province to provide hydroelectric power. That is a thorny topic, as most such dams will directly impact the tribal lands of indigenous people. As David Roberts wrote in Vox last year, sometimes addressing climate change can force environmentalists into making uncomfortable compromises.